Russia and China have reached an agreement to create a joint credit rating agency and are working on a series of measures to make trade easier, Russia's finance minister said Tuesday, in a sign of growing ties between the neighbors. Speaking during a trip to China, Anton Siluanov told journalists that the new rating agency would be modeled on existing rating agencies. "We would like [the agency's] ratings to be apolitical," Siluanov said in comments sent by the ministry's press service. 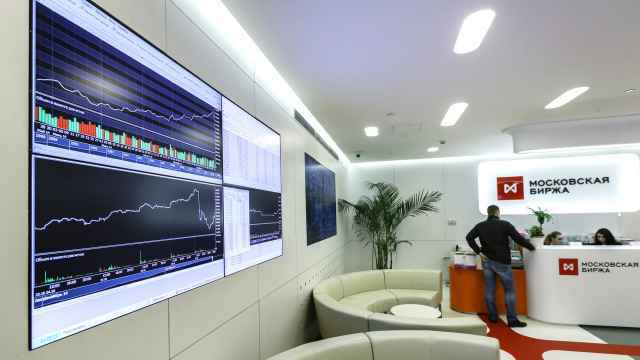 The plan to create an agency in conjunction with China comes at time when Russia has shown signs of dissatisfaction with the three western agencies — Standard & Poor's, Moody's and Fitch, which dominate the ratings market. S&P cut Russia's sovereign rating to a notch above junk in late April, weeks after Moscow annexed Ukraine's Crimea peninsula. Russian officials criticized what they regarded as a "politically motivated" downgrade — a claim that S&P denied. 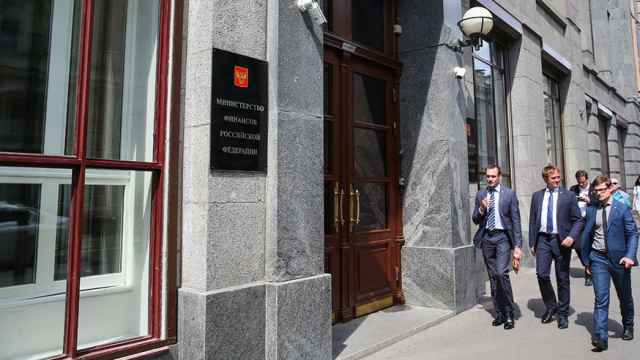 Russia's desire for an alternative has led to discussion about creating a national rating agency, but some analysts have questioned whether such a body would have credibility. 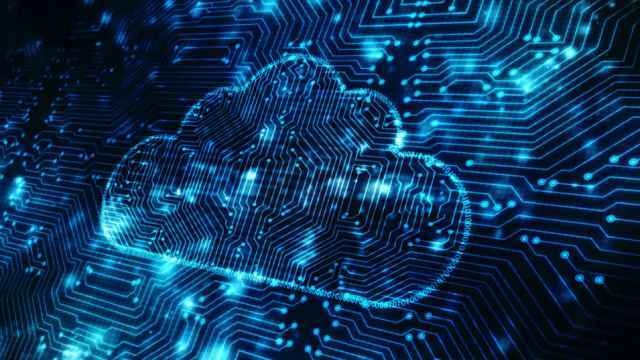 The plan to create a new agency in conjunction with China appears aimed at gradually building a credible alternative to the big three ratings agencies, which came under fire for failing to anticipate the financial crisis that began in 2007. Beijing-based rating firm Dagong said last year it hoped to cash in on that criticism and take 5 to 10 percent of the European ratings market by 2017. "In its first phase, the agency will evaluate Russian-Chinese investment projects with the goal to attract a series of Asian countries, and gradually, based on progress and reputation, we believe that it could reach a level when its opinions will attract other countries," Siluanov said. No details were given on when the agency would begin work. After being shunned by the West for its involvement in the Ukrainian crisis, Russia has moved swiftly to improve business relations with China and other countries from the BRICS block that also includes India, Brazil and South Africa. Late last month, Russia's state-run Gazprom signed a landmark 30-year deal, worth more than $400 billion, to supply gas to China. While most Western countries condemned President Vladimir Putin for using Ukraine's vulnerable political situation and taking away the Crimean Black Sea peninsula, BRICS countries have broadly refrained from criticism. 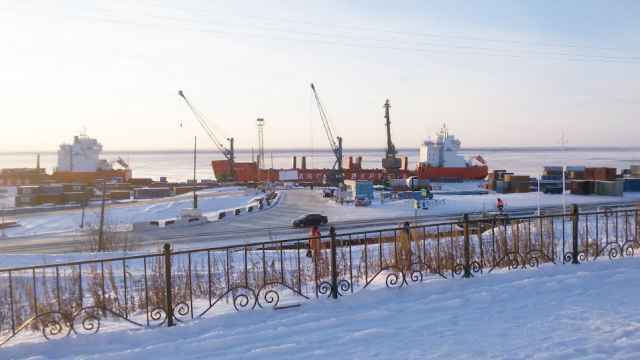 Without providing details, Siluanov also said that his talks with Chinese officials included the possibility of preferential taxes for Chinese companies investing in Russia, currency swaps and trade settlement in national currencies. 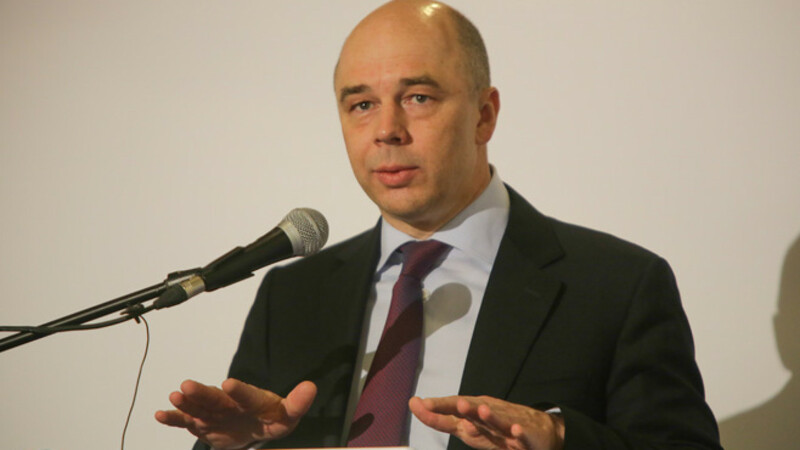 Answering a question about possible joint management of gold and foreign currency reserves with China, Siluanov said "the issue of lending and monetary policy" will be a part of his talks with China's Central Bank officials.